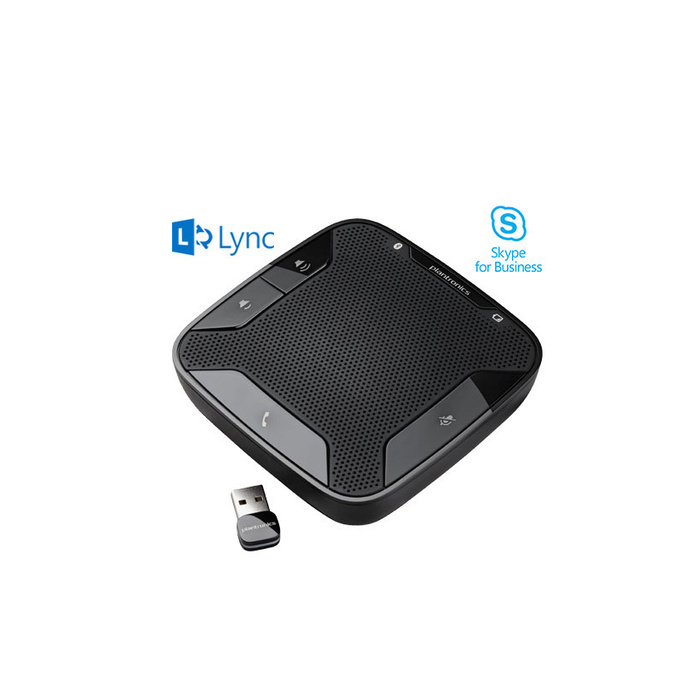 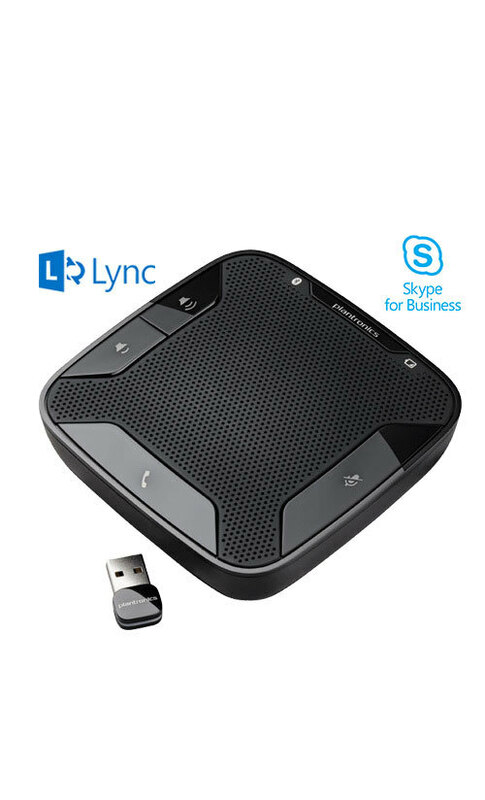 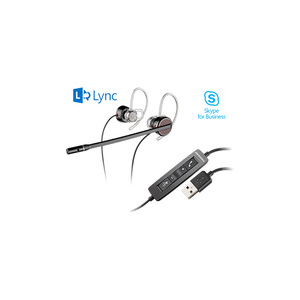 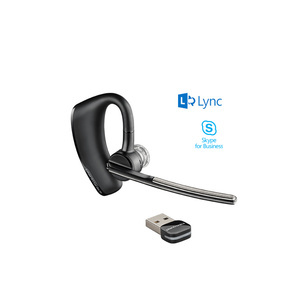 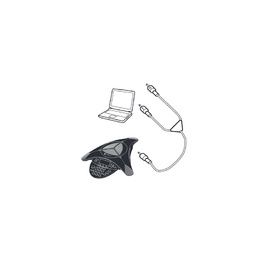 Boasting Microsoft Lync seemless integration, the no cord, no fuss Calisto 620-M UC Lync speakerphone. 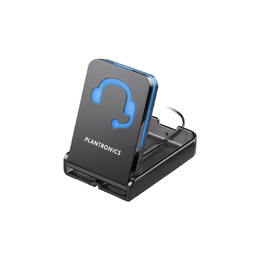 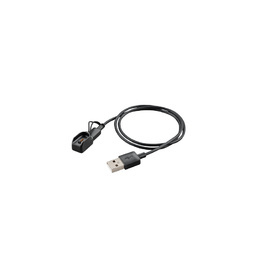 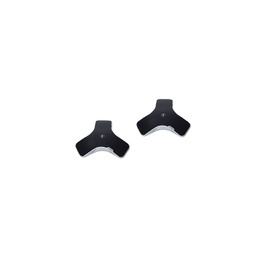 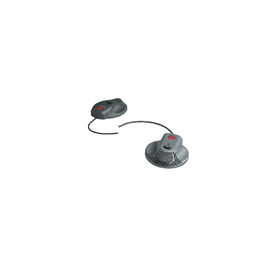 The perfect tool for impromptu conference calls, the Plantronics Calisto® 620 is a portable wireless UC speakerphone that instantly transforms your laptop or smartphone into a high-quality conferencing device. 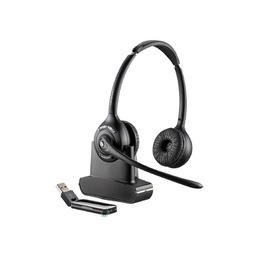 Small and lightweight, the Calisto 620 provides professional-sounding audio and wireless connectivity, wherever you touch down.